If you're coming up State Highway 16 heading north, just look for the signs off to your left for a spectacular detour. 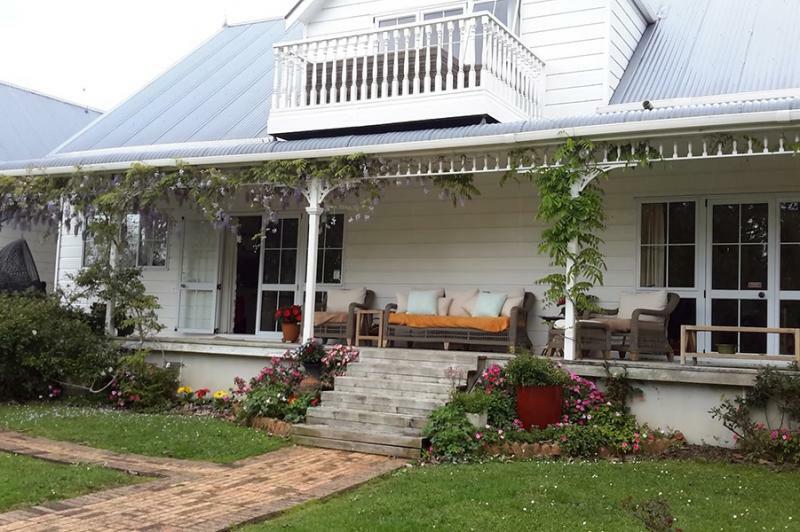 If you're in Wellsford, head west on Port Albert Road because Port Albert is worth every one of your few minutes travel. Imagine for a moment you're a free-thinking British citizen wishing for a better life for yourself and your family… and the year is 1862. There are plenty of reasons to set sail from London and a whole world ahead of you. And, you can afford your passage, which means an allotment of fertile land will be yours when you reach your destination. You arrive in Auckland but your utopia is Albertland, around 90kms north, where you've planned your new settlement. That's no distance for us now but then, it was a serious trek with no certainty of safe arrival and no small amount of trepidation at your utter isolation. That's the history of Port Albert, which was to be the main settlement of these travellers until they realised that moving inland to Wellsford was a far preferable option. Their story is detailed at the Albertland Museum in Wellsford. 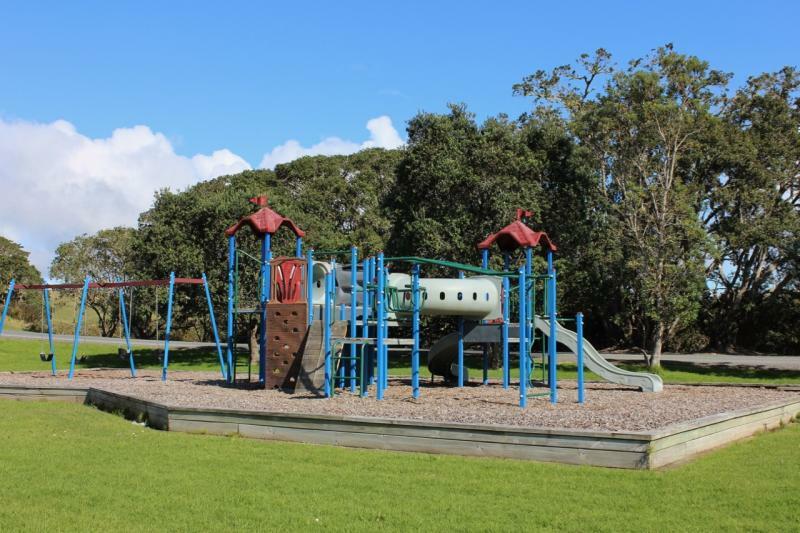 Stop at the General Store, home of the best fish and chips in the world and then wander down the hill to the domain and wharf, where you'll find picnic tables, a playground, public toilets and a wonderful view over the water.